Following her suicide, Meredith Potts discovers a dark secret. When Meredith jumps in front of a train, the first surprise is that she still exists. She meets the mysterious Michael, a glorious being sent to watch over and mentor her. As Meredith learns to help the living in quiet ways, she must also face her own demons. Events are now in motion that will uncover a terrible secret and expose a killer. Where will Meredith’s unplanned journey lead her? Can the truth really set you free? Set in Scotland’s capital city, this gripping tale of treachery and redemption is ultimately optimistic. 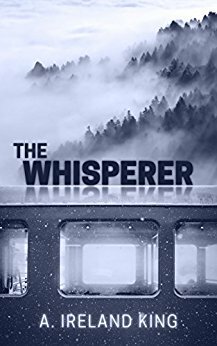 Prepare to be swept away by authentic characters—The Whisperer will keep you guessing and leave you warm and fuzzy. Scroll up and buy now, get the kettle on, and prepare for a treat! Once I read the opening poem I knew I had my hands on something very special. This is a beautiful, heartwarming story where tragedy turns to hope, love, redemption and second chances. Meredith is the main character and the story revolves around her ability to whisper or encourage living people to make good choices. She is a kind soul and I really loved watching her evolve and harness her otherworldly powers to effect positive change in the lives of those she loves. There were quite a few characters to keep track of but I liked each one and enjoyed flitting from one to the next as Meredith dipped in and out of their daily lives. Each person needed Meredith's help in some way whether it was a nudge in their love life, making new friends, reconnecting with family or keeping on the straight and narrow. She certainly had her work cut out for her. 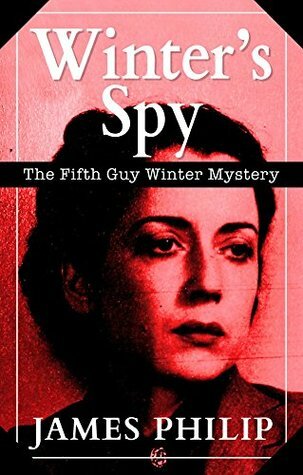 The mystery and the twists and turns took me by surprise and I found that I really couldn't put this book down. The epilogue was short and sweet and it ended the story on a very positive, high note. This rarely happens to me because of a lengthy TBR pile, but as soon as I finished this book it left me with the feeling of wanting to start at the beginning and enjoy the story all over again.